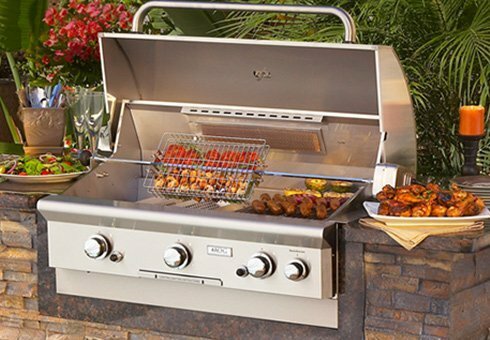 American Outdoor Grills brings elegance to your outdoor kitchen, transforming the backyard barbecue into a fine dining experience. 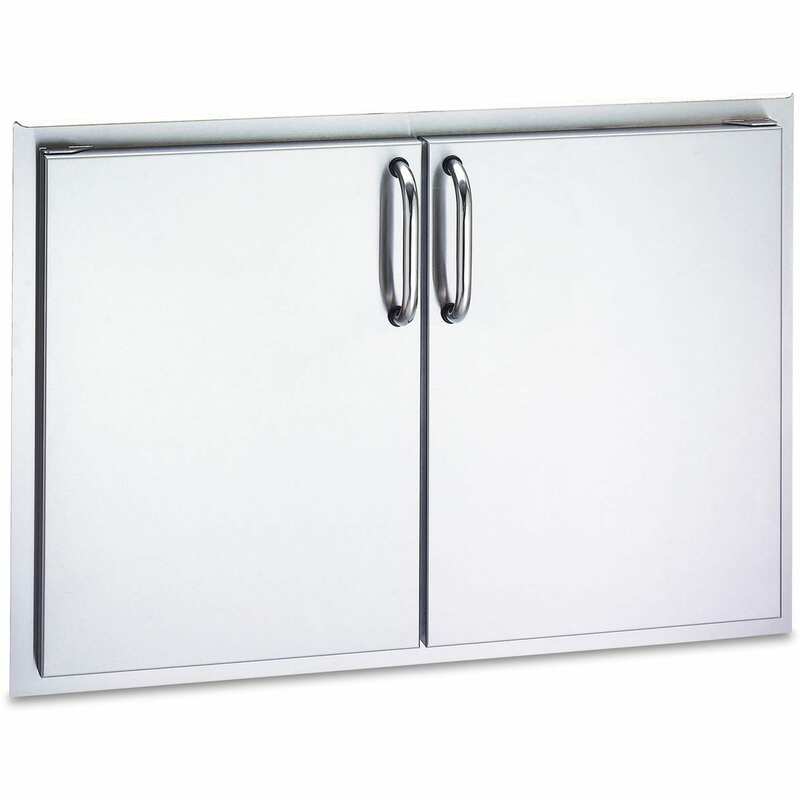 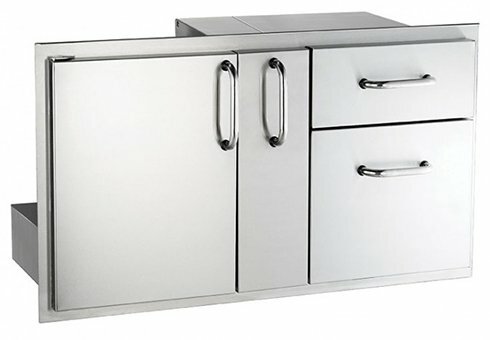 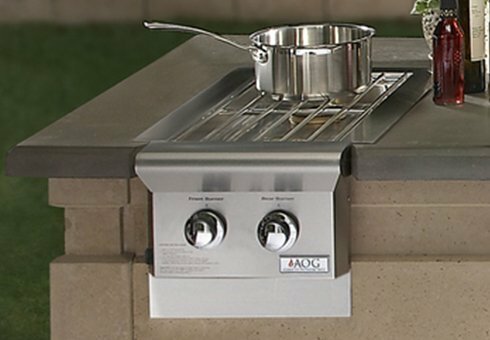 The rounded hood, contoured face and smooth satin finish create a sleek stylish appearance, while the large cooking surface and precise thermometer allow safe and easy meal preparations. 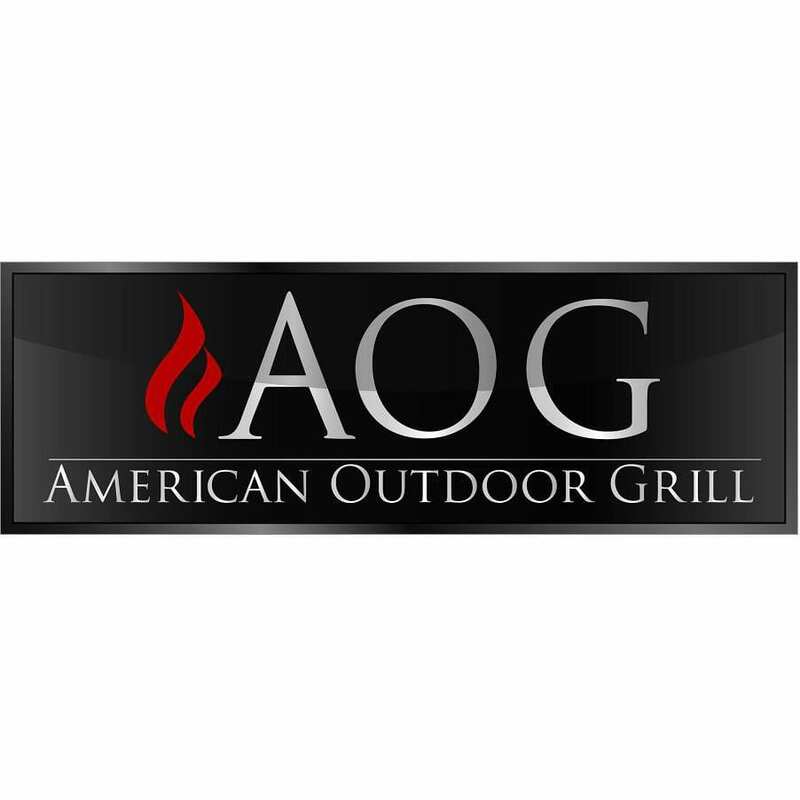 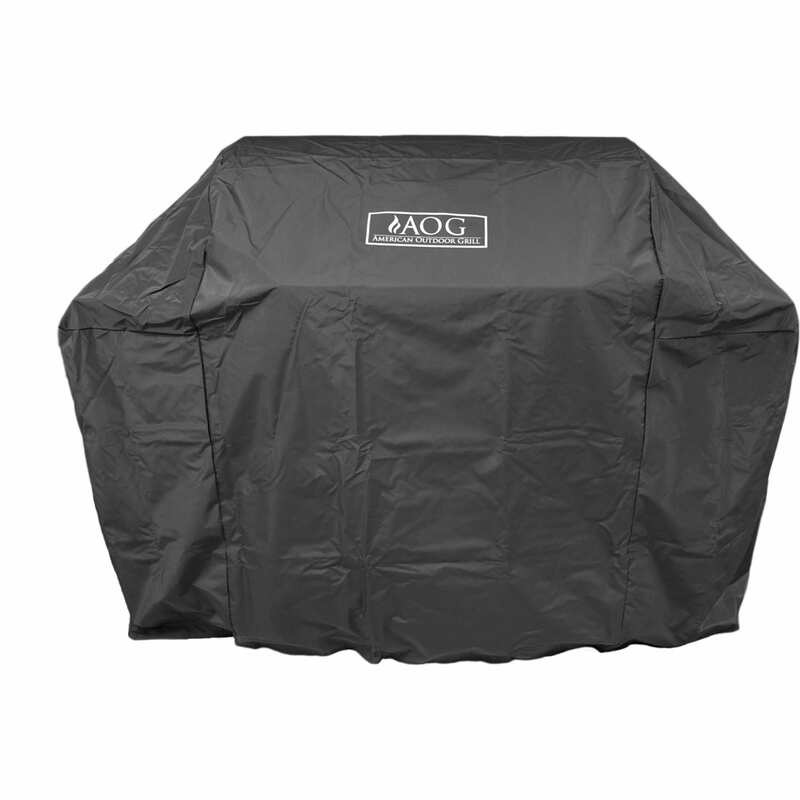 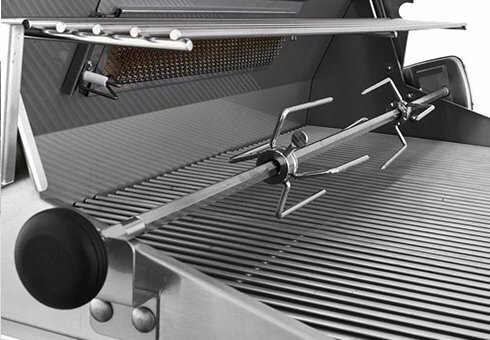 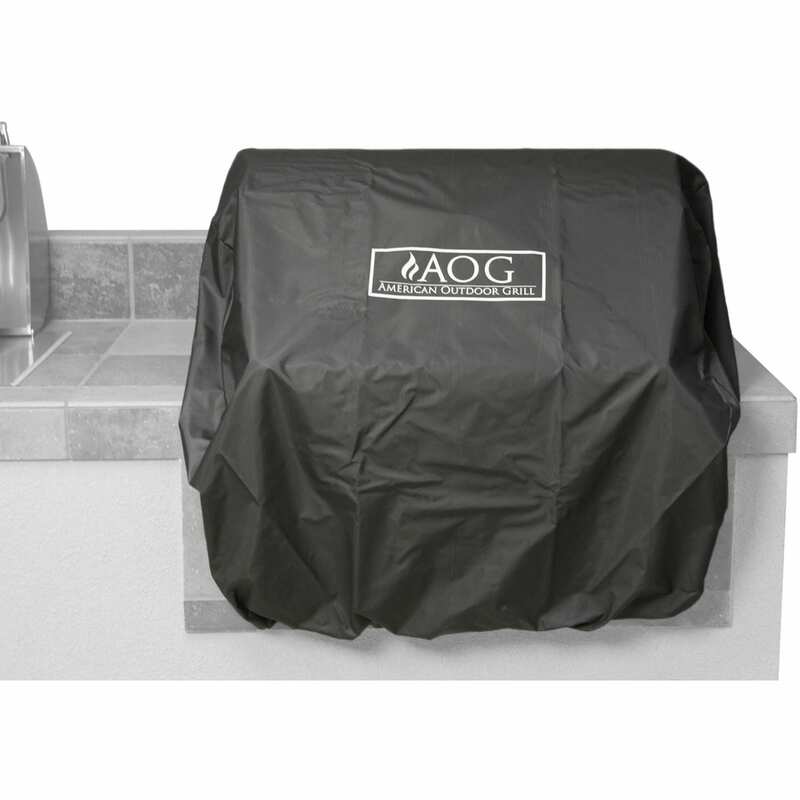 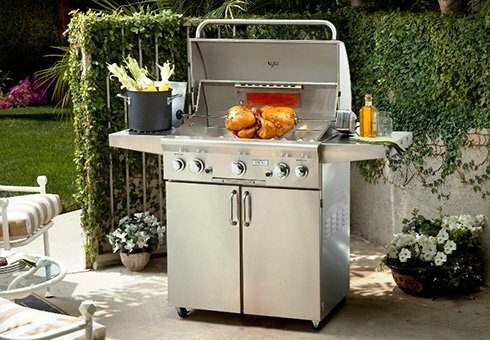 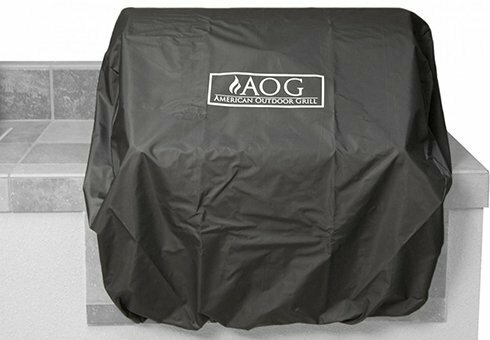 AOG grills are constructed from the highest grade commercial stainless steel with long-lasting solid brass valves, making it possible for you to share the pleasures of open-air cooking with friends and family for decades to come.